Spirit-led prayer is an important part of the believer’s life. It offers every Christian the opportunity to enter into the presence of God, talk to God, and hear the voice of the Holy Spirit inside of him. 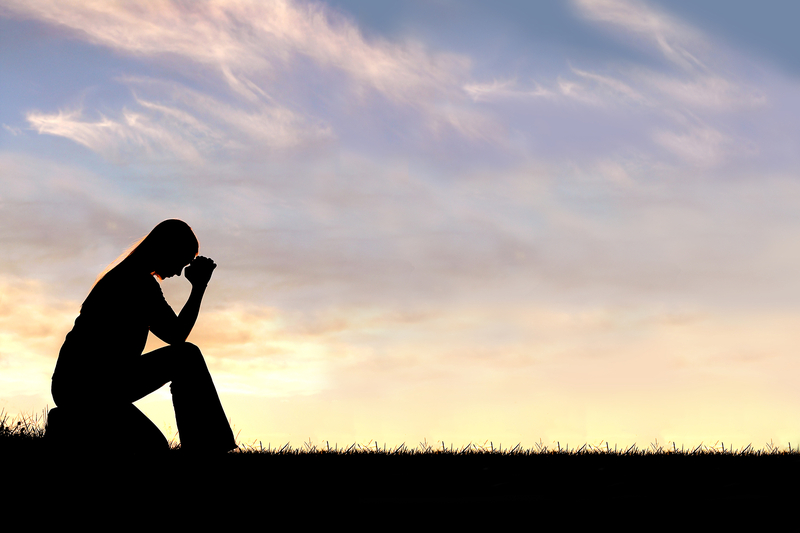 While prayer can—and should—happen anytime and anywhere—it can be especially effective when it occurs in a designated time and place. When attention is given to the atmosphere, prayer becomes that much more intentional. Here are six steps to create an atmosphere of prayer that will help you focus more keenly on your conversation with the Lord. Find a quiet location, and inform your family that you are unavailable. Give yourself permission to have a quiet conversation with the Lord. It’s hard to focus on the Lord when you’re uncomfortable either because of your clothing or position. Make sure you are relaxed, so you can focus on the Lord and what the Holy Spirit is revealing to you. God’s Word is a great way to begin your prayer time. Reading the Word reminds you of God’s promises and all that He has done and spoken to His people over the ages. Begin your prayer time with praise and worship. It’s an excellent way to get your mind off what is going on around you and help you focus on your time with Lord. What has the Holy Spirt spoken to you since your last time together? What is He speaking to you now? Allow yourself to be quiet so you can hear what He is speaking to your spirit. Before you begin asking the Lord for what you want or bringing issues to His attention, spend time praying in the spirit. Give the Holy Spirit the opportunity to speak through you as you use your prayer language. Matthew 6:6 says, “When you pray, go away by yourself, shut the door behind you, and pray to your Father in private. Then your Father, who sees everything, will reward you.” Setting aside a designated prayer time is a mighty discipline in the life of a believer. As you commit to do it, prepare the atmosphere with these six steps. Let this time be fulfilling, affirming and life-changing for you!